Are you performing due diligence on White Vnuts from South Africa who sells Cashew Nuts and Almonds? If so, read on below to read one buyers experience when trying to buy Cashew Nuts and Almonds. 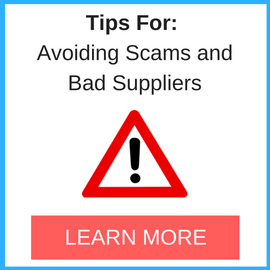 You will also find some links to help you find more related information about White Vnuts on Supplier Blacklist and on Google as well as other bad suppliers of Cashew Nuts and Almonds reported here on SBL. 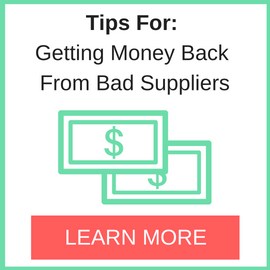 We made 30% payment for packing loading & but seller didn’t show clear photos but confirmed the work is done for shipment. No 4 Fortune Road, City Deep Johannesburg 20149. Need More Info on White Vnuts? 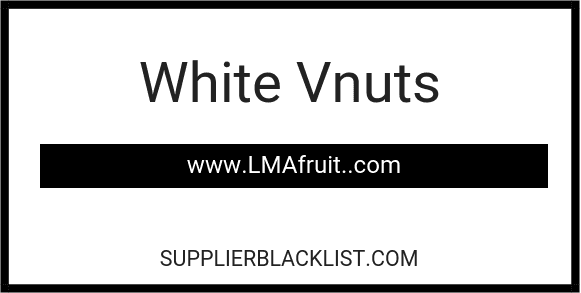 If you need more information, you can click the below links to search for more submissions about White Vnuts on Supplier Blacklist as well as go to the search results page on Google for more reviews online about this company. Perform a Supplier Blacklist search for more reviews on White Vnuts. Search Google for White Vnuts Reviews.